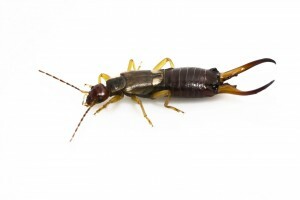 Pests such as ants, gnats, scorpions, spiders, termites, and earwigs are found in abundance in Tahoka, Texas. But that doesn’t mean you have to find them inside your home! For every person living in Tahoka, there are countless numbers of pests that you probably don’t want to encounter inside. Texas’ semi-arid climate is ideal for certain pesky creatures, which is why regular pest control services are so important. Our professional technicians take complete care of you from the moment you schedule your initial service. They’ll thoroughly inspect your home and business to gain complete awareness of pest activity that may have been occurring there, and then get to work removing the problem. We also create a pest barrier during our initial visit, which is maintained through regular treatments to ensure pests won’t return. For more information about our pest control services in Tahoka, Texas, contact Go Green Pest Control today at 505-404-1440, and speak to one of our representatives.